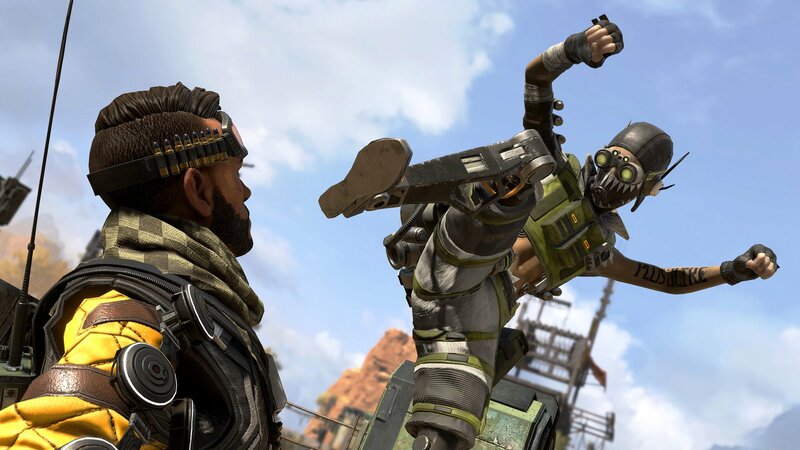 Learn when you can buy Apex Legends' newest character, Octane, how much he costs and what his abilities are rumored to be. Unlocking Octane, Apex Legends’ newest character, is going to be players’ top priority once Season 1 kicks off. Though no specifics are currently known about Octane, that doesn’t stop us wanting to know when we can get our mitts on this hoppy hero. Octane is unlocked alongside the launch of Season 1 of Apex Legends, which is March 19, 2019. This is also the date that the first Battle Pass becomes available for purchase, though the release of Octane and the Battle Pass are two separate things. Octane brings the character count in Apex Legends to nine, which is still far short of the amount Rainbow Six Siege and League of Legends launched with but it’s still a step in the right direction. If players want to get their hands on Octane, they will need to purchase him separately, as he’s not included in the Battle Pass. How much does Octane cost? Octane joins Apex Legends on March 19 and looks to cost 750 Apex Coins. As confirmed by Community Manager Jay Frechette on Twitter, Octane will be available for purchase with both Legend Tokens and Apex Coins. While Frechette stated Octane would cost 750 Apex Coins, he made no mention of the Token cost. Octane could very well wind up costing the same amount as Mirage and Caustic, which is 12,000 Legend Tokens. However, there's the possibility that a new Legend will cost more than the previous characters. As of writing, Octane’s skills and abilities are still a mystery. Though, the PlayStation Blog did reveal a little bit how Octane functions on the battlefield. That’s not a lot to go on, and although there have been leaks and rumors floating around, nothing has been confirmed. 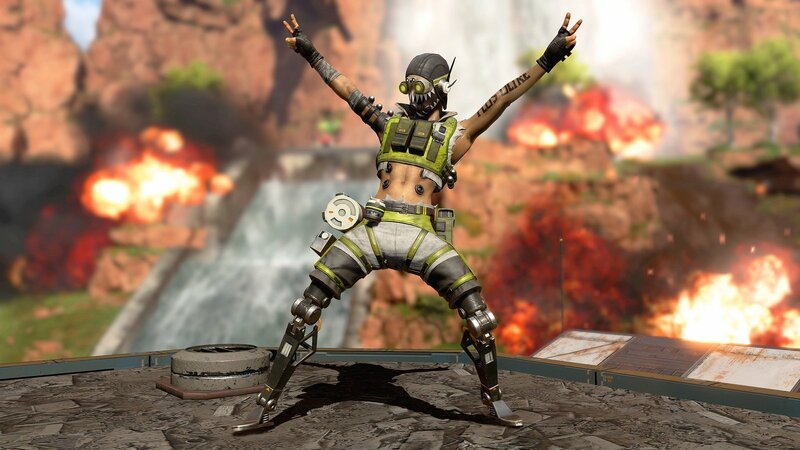 There’s not long now until Octane is unlocked and you can purchase this new character in Apex Legends. Be sure to check back with Shacknews as we continue to cover everything about Respawn Entertainment’s latest success. Head over to our Apex Legends game guides for more information. Sam Chandler posted a new article, When is Octane unlocked in Apex Legends? RIGHT NOW, along with Battle Pass. Yey!